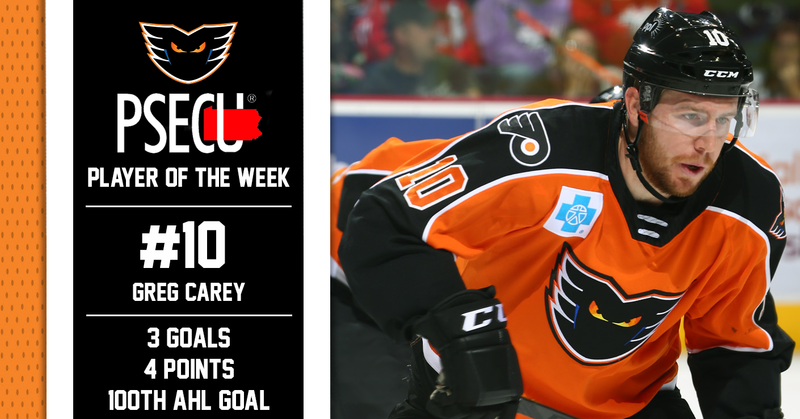 Lehigh Valley, Pa. — After scoring his 100th AHL goal in his 300th professional game on Saturday as well as netting three goals and four points in two games this past weekend, Lehigh Valley Phantoms forward Greg Carey has been named the PSECU Player of the Week for the second time this season. 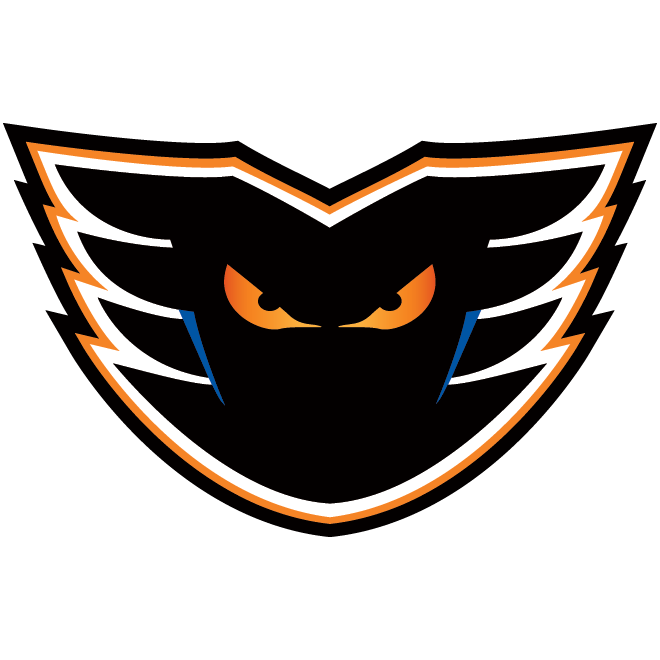 The Phantoms kicked off their post-holiday hockey weekend with a Black Friday contest against the rival Hershey Bears inside of PPL Center in downtown Allentown. 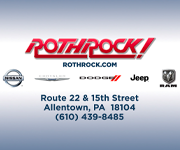 While Hershey got on the board first, just about four minutes into the contest, Lehigh Valley would answer back thanks to a power-play goal from the stick of Mike Vecchione. 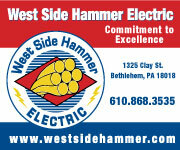 Heading into the locker room, the Phantoms and Bears were locked at one. 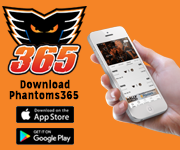 2:25 into the second period, with Lehigh Valley on another power play, Greg Carey gave the Phantoms their first lead of the night when he found a puck that was passed through the crease by fellow forward Chris Conner and slammed it home. 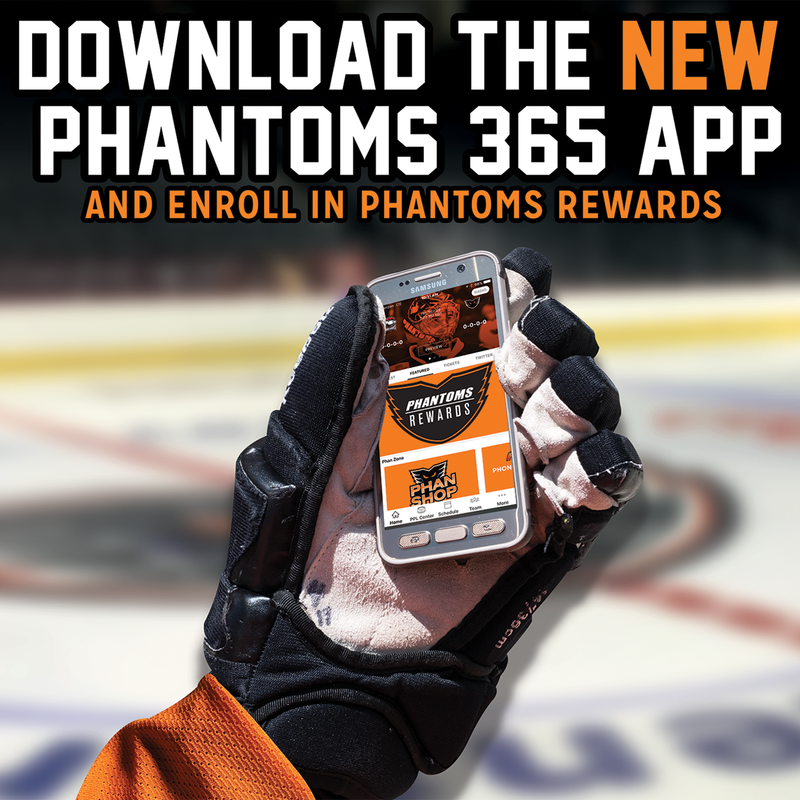 The goal was Carey’s 69th as a Phantom, moving him into sole possession of seventh place in Phantoms franchise history for goals scored. On the same play, he also surpassed Danick Martel for the most goals in Lehigh Valley Phantoms history. Just 2:36 seconds later, Carey was the benefactor of a set faceoff play that saw him stretch the Phantoms lead to 3-1. After having his wingers switch sides, Phil Varone won the draw back and to his left where Nic Aube-Kubel one-touch passed it to Carey who ripped it home for his second goal of the game. After Carey’s second goal of the game, the Phantoms went on to outscore the Bears 3-1 en route to a 6-2 final over their rivals from Chocolatetown. 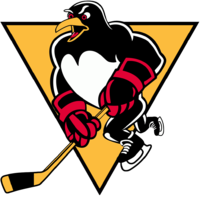 On Saturday, Lehigh Valley hit the ice against the Providence Bruins for just the second time this season. 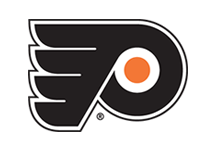 Carey opened up the scoring for the Phantoms just 38 seconds into the game when he fired a loose puck past Providence goaltender Dan Vldar. A night of milestones for the Hamilton, Ontario, native, the goal was Carey’s 100th at the AHL level in his 300th professional game. 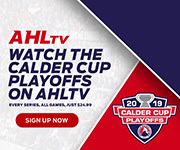 As of Monday, Carey leads Lehigh Valley with 12 goals on the season and is currently tied for third place among active goal scorers in the AHL.